Spring Green is a small town about 18 miles north of Dodgeville that is known for its theater, food, and Taliesin—famed architect Frank Lloyd Wright’s home and studio not far from his birthplace. This highly regarded regional theater at 5950 Golf Course Road not far from the Taliesin Visitors Center has been around for thirty-five years. They have a large outdoor venue for summer performances, seating around 1,100 people, as well as a smaller indoor venue for 200. They also have several picnic areas and recommend the experience (picnic dinners are available for purchase in advance). 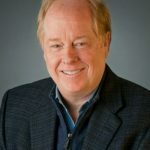 They feature a diverse schedule of plays, with the most recent season including works by Oscar Wilde, Shakespeare, Shaw, Chekhov, David Mamet, and Tom Stoppard. 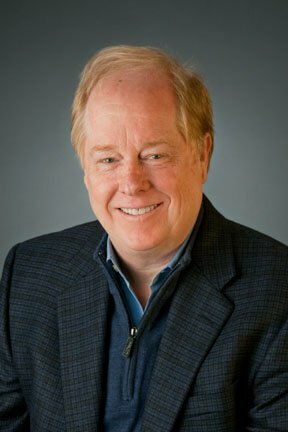 Many of the ensemble members have been in multiple productions over many seasons and are mainly from Spring Green, Madison, Milwaukee, and Chicago. On Albany Street, there is the Spring Green General Store, known for its long blue porch, which carries grocery items, gifts, and clothing and has a fun cafe that is attached to the store. Across the street at 120 South Albany, and next to the No Rules Gallery for local and regional art and crafts, is the Bird of Paradise Tea and Chocolate which has a large selection of teas (plus homemade cookies and pies). I enjoyed a well-needed tea break there while exploring downtown. Nearby is Convivo (122 North Lexington Street), which is a very attractive store featuring paper products, gifts, tabletop items, jewelry, gourmet food items, and wines. 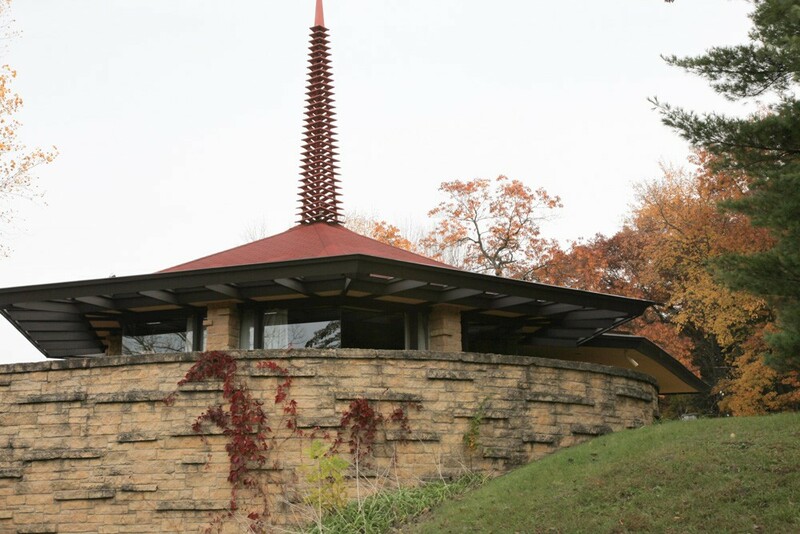 One of the highlights of Spring Green is a visit to Taliesin. 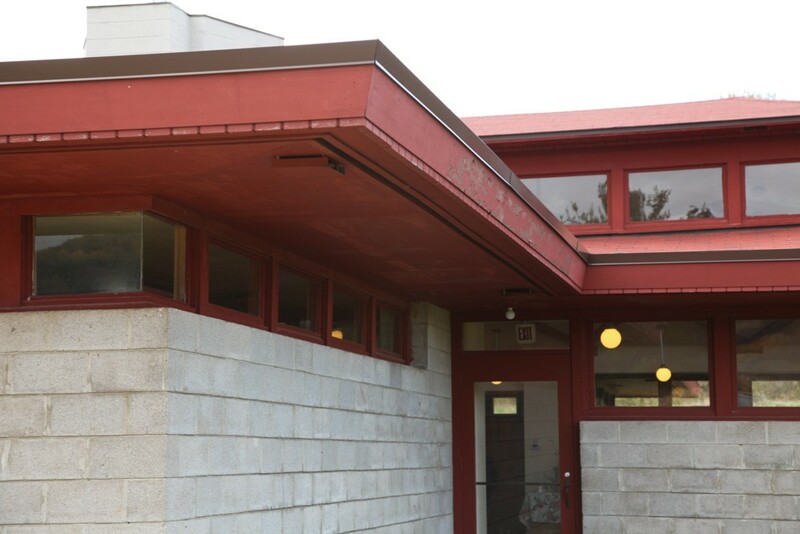 Built in 1911, this was Frank Lloyd Wright’s home and studio for more than 50 years. 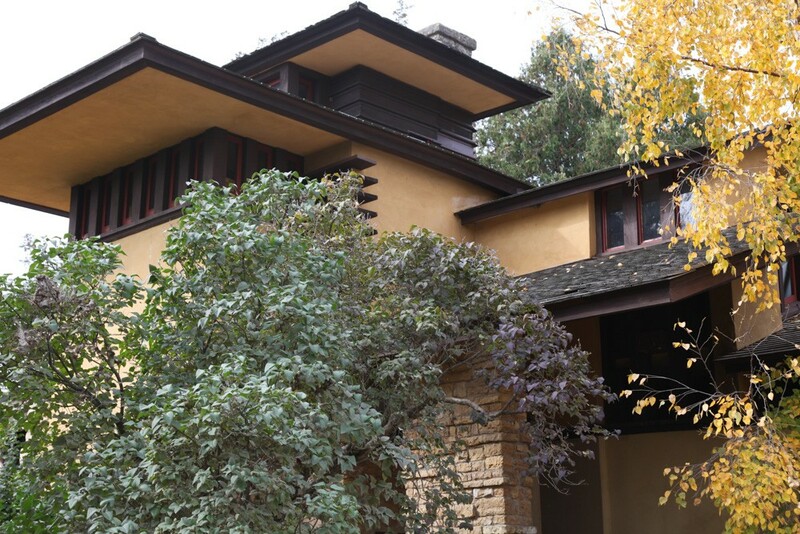 Make sure to book your tour online before you go—there are a number of options from a one-hour Hillside Studio and Theater tour, a one-hour Life at Taliesin Tour, a two-hour House Tour, a four-hour Estate Tour, and a two-hour Preservation Tour. I took the two-hour Highlight Tour. I was able to spend an hour inside Wright’s house and another hour at the Hillside Studio and Theater. There you can visit the drafting rooms, the stunning dining room, and theater, with its gorgeous stage curtain used by the Frank Lloyd School of Architecture, whose students currently split their time between this location and Taliesin West in Scottsdale, Arizona. A view of Taliesin Hillside Studio and Theater. 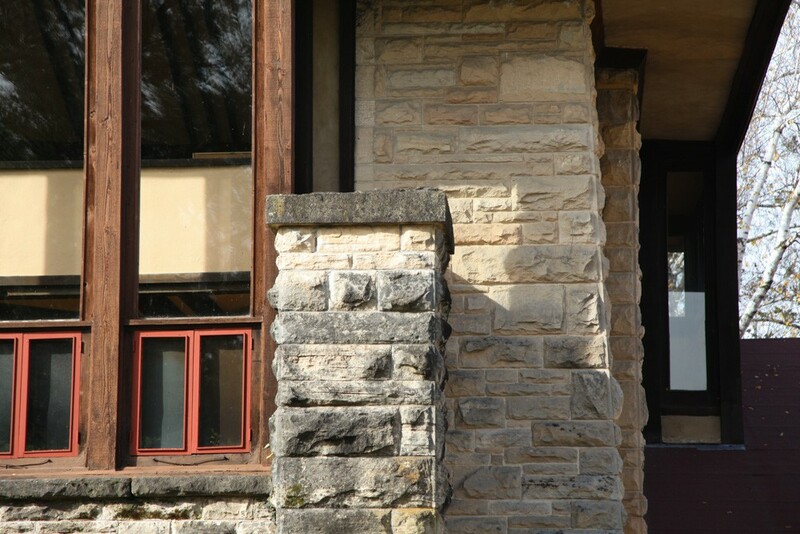 The stonework at Taliesin Hillside Studio and Theater. The house features Wright’s Asian art collection alongside the carpets and furniture he designed. The whole experience, complete with spectacular views, was wonderful. I particularly loved seeing the nautilus shell that Wright showed Solomon Guggenheim when he came to Taliesin to discuss his proposed museum in New York. It was this shell that inspired his famous design! You can also see some exterior views of some of Wright’s buildings, including the farm buildings, as you tour the beautiful grounds. Riverview Cafe and Visitors Center. This is a fine dining restaurant in the Taliesin visitor center overlooking the river below. The setting is lovely and it is the only restaurant designed by Frank Lloyd Wright. Don’t miss the gorgeous ceiling. Wyoming Valley Cultural Arts Center in Spring Green. 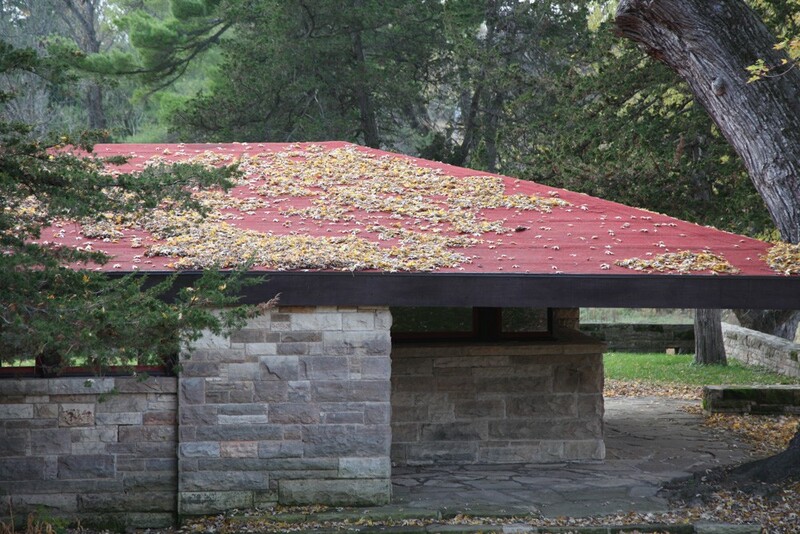 Located just south of Spring Green, this is a small cultural center that was designed by Wright in 1957. The space is used for performances, exhibitions, workshops, and lectures throughout the year. I was able to see a photography exhibition while taking photos of the interior. It has two classrooms and a larger assembly hall that was used in the past as an elementary school. A fun restaurant and pub in a historic bank building in downtown Spring Green. It has a great atmosphere, good food, and is one of the best in town. This is a small gourmet grocery that has a small cafe. I enjoyed a good, casual lunch with quiche, salad, and a great pumpkin soup. They also have coffee and espresso drinks. On Friday evenings you might try their Trout Dinner, often with music. They also offer wines by the glass and beer by local microbreweries. The Kitchen at Arcadia Books, a local independent bookstore, offers tea, coffee, wines by the glass, bottled beers, baked good, sandwiches, soups, and salads plus picnic items and items to go. To stay, I enjoyed the Silver Star Bed & Breakfast. 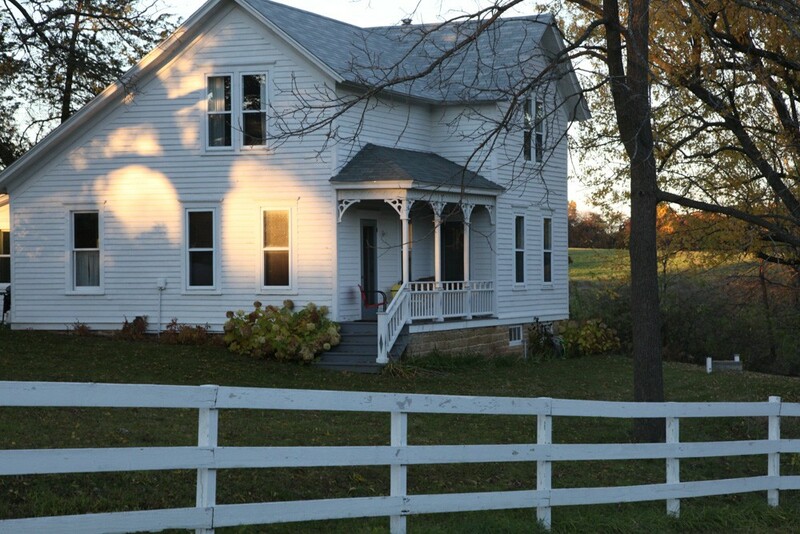 Located about 15 minutes southwest of Spring Green in rolling farmland, this 10-room rustic property is a perfect place to stay. It is a great spot from which to base your exploration of the area. I enjoyed my room and the good breakfast. I would ask for a room upstairs and avoid the rooms off the living room/dining room and TV room downstairs. 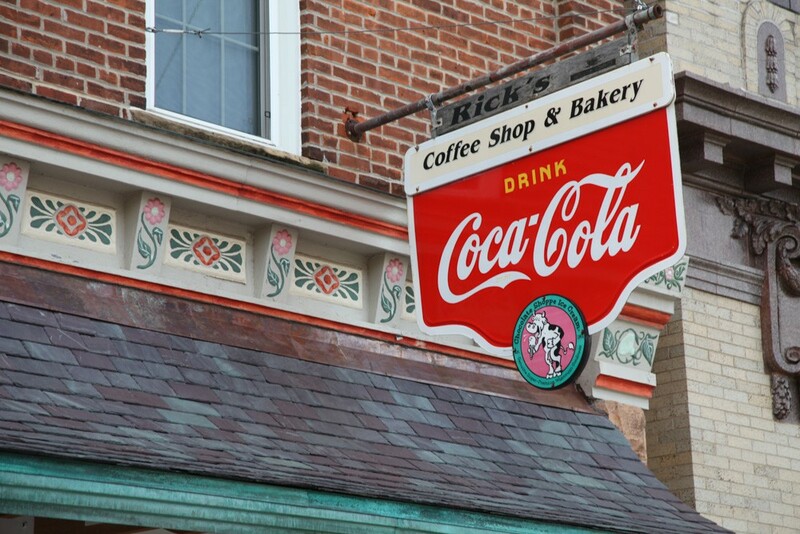 Rick’s Coffee Shop and Bakery in Spring Green. Dodgeville, just south of Spring Green, has a small downtown Main Street. 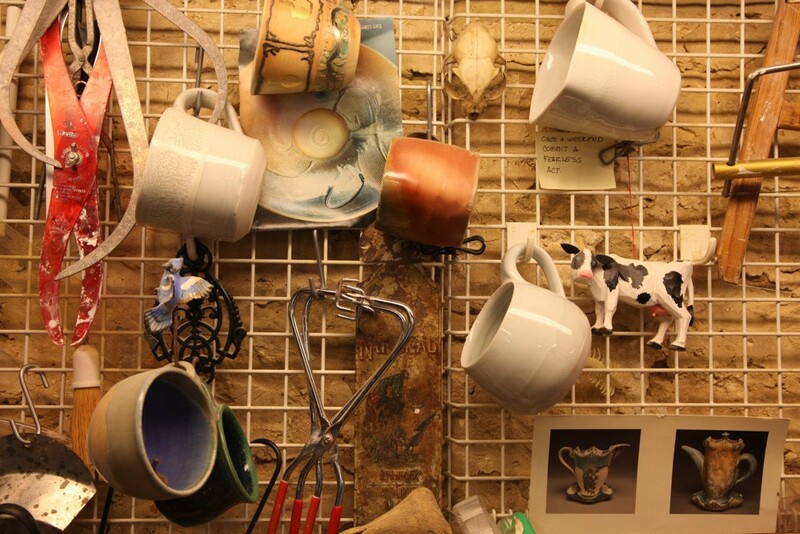 While exploring the area during the Fall Art Tour, we recommend to spots to try: Bob’s Bitchin’ BBQ (233 North Iowa Street) and the Cobblestone Coffee House (239 North Iowa Street), which serves many bakery treats in addition to sandwiches. A scene from Southwest Wisconsin. Further south is the charming town of Mineral Point. Here you will find the Brewery Creek Inn and Cottages/Brewpub (23 Commerce Street), well-known for its brewpub restaurant open for lunch and dinner. The property has a five-room hotel in a three-story limestone building. They also have two small guest cottages. 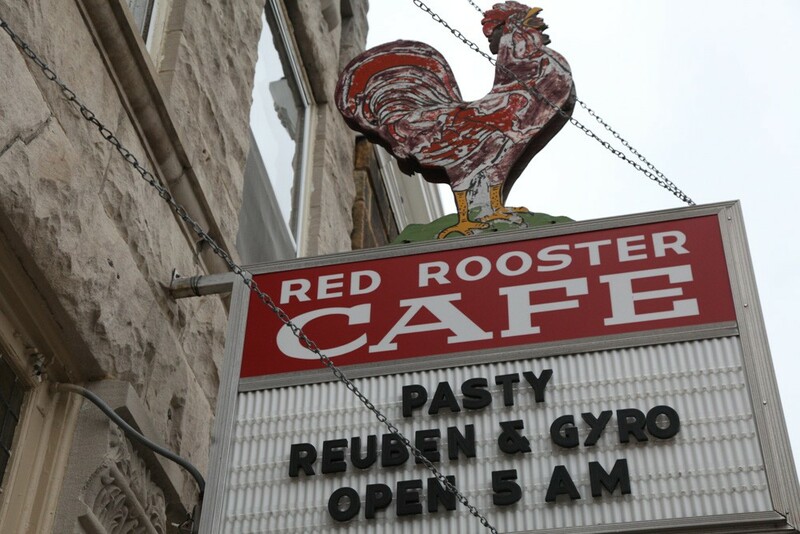 Red Rooster Cafe Mineral Point. Check out the Red Rooster Cafe (158 High Street) for Cornish specialties, fitting since the town was settled by Cornish lead miners in 1827. Chicago friends recently enjoyed the Mineral Point Hotel at 121 Commerce Street and breakfast at the casual Pointer Cafe at 809 Ridge Street. 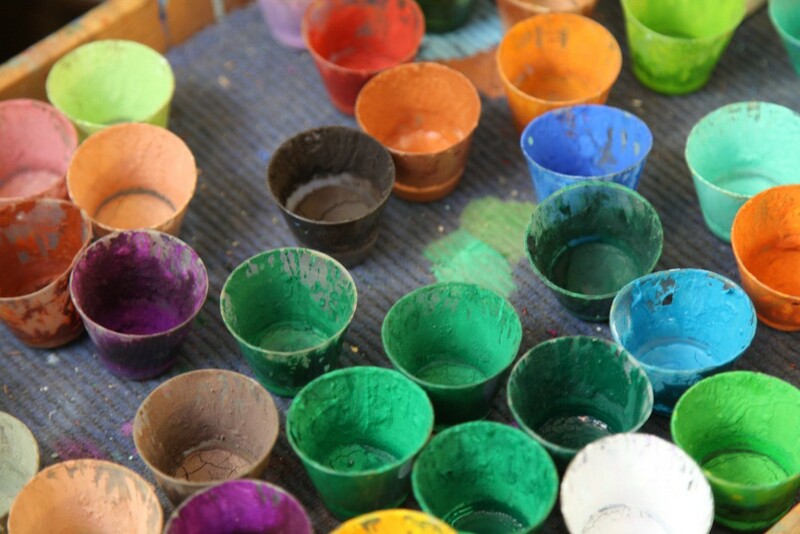 The colors of the Fall Art Tour. The third weekend in October is the time for the popular Fall Art Tour in Southwest Wisconsin, where you can visit artists in their homes and studios from Mineral Point to Baraboo. 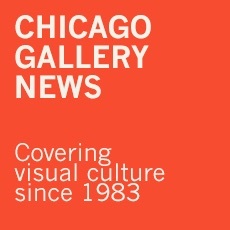 Lasting for three days, you can find works by painters, sculptors, potters, weavers, jewelers, woodworkers, mixed-media artists, and glass blowers. The first day, I focused on Mineral Point, spending the second in Dodgeville and Spring Green. You can plan your trip online before you go or wait and get a brochure once you’re there (which has maps and descriptions). Many are located on winding, rural roads, but there are directional signs that make navigation easy. 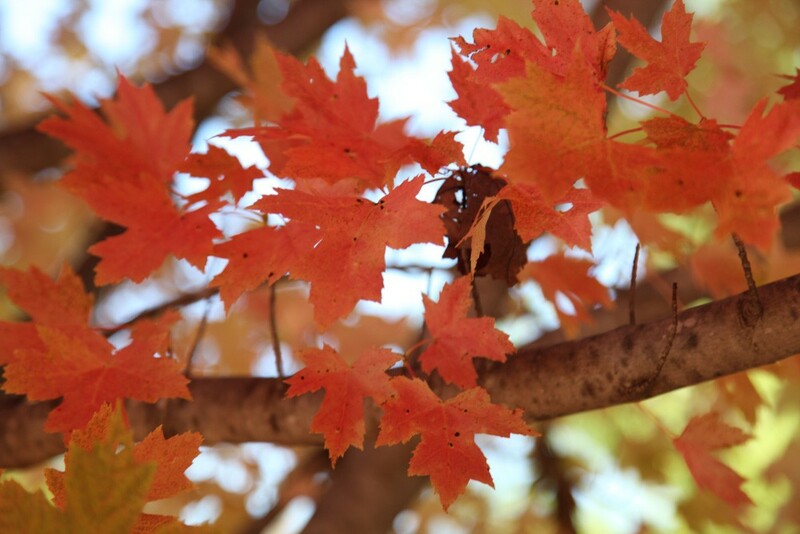 The fall color at this time is breathtaking, making this a very popular and fun event—be sure to book your accommodations early! Local wares spied during the Fall Art Tour. Located in Green County, Wisconsin, the heart of the cheese country, Monroe has been getting some great press about its small but growing food scene. It has a charming downtown square anchored by the beautiful brick Green County Courthouse built in 1891. You can visit and take a self-guided tour. For foodies and cheese lovers, you can visit the National Historic Cheesemaking Center at Highway 69 South and 21st Street. Baumgartner’s Cheese Store andTavern in Monroe, Wisconsin. 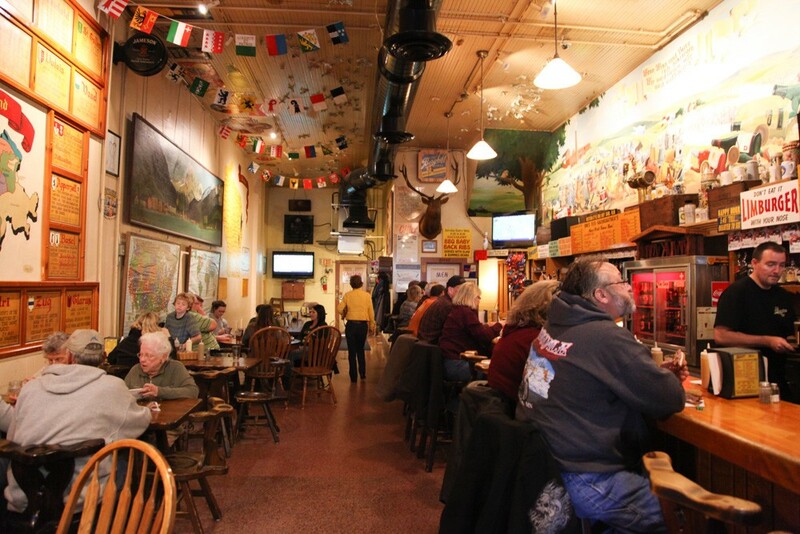 Don’t miss Baumgartner’s Cheese Store & Tavern (1023 16th Avenue) located on the main square. Opened in 1931, it is the oldest cheese store in the state. This is a great spot for lunch and a local beer or to buy some local cheese to take home. I bought some wonderful cheddar, two types of Swiss, and a great smoked Gouda. Two blocks away at 1208 14th Avenue is Minhas Craft Brewery, which is the second oldest in the nation. You can take tours; visit the tasting room; see the museum of beer memorabilia with brewery artifacts, advertising, and lithographs; visit the store; and enjoy a meal in the restaurant. Brands produced include Mountain Creek, Rhinelander, and Boxer Ice. They also produce the Blumer line of sodas and root beer. Across the street is the Micro Distillery, which produces white and rye whiskey, rum, gin, tequila, absinthe, moonshine, vodka, and Irish Cream and horchata cream liqueurs. Tours and tastings are available daily. In addition to Baumgartner’s and Mihhas Brewery, a recent Chicago Tribune article recommended Pancho & Lefty’s Outlaw Grill (love the name) at 1017 17th Avenue and Laughing Trout at 407 Sixth Street. Keep your eyes open for Green County Barn Quilts as you drive in the area. There are 136 barns, corn cribs, and other farm buildings, each featuring a unique 8’ by 8’ colored quilt painted on wood and hung on the side. A scene from the Swiss town of New Glarus, Wisconsin. 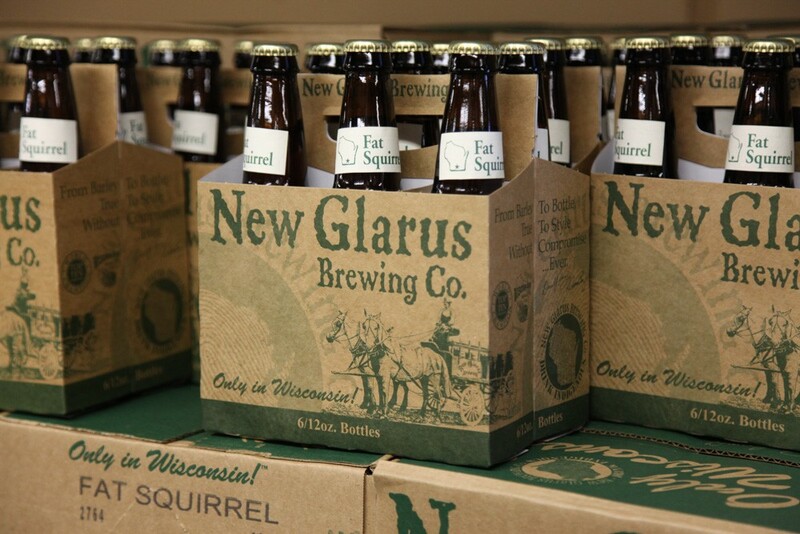 New Glarus is known for being an original Swiss settlement. In the 1840s, the village of Glarus, Switzerland found itself in dire straits after years of failed crops that forced many into poverty. A group decided to see about going to the United States, so two men set out to find a suitable spot and bought 1,280 acres for $1.25 an acre in Southwest Wisconsin. On August 15, 1845, 108 settlers from Switzerland arrived in their new home. 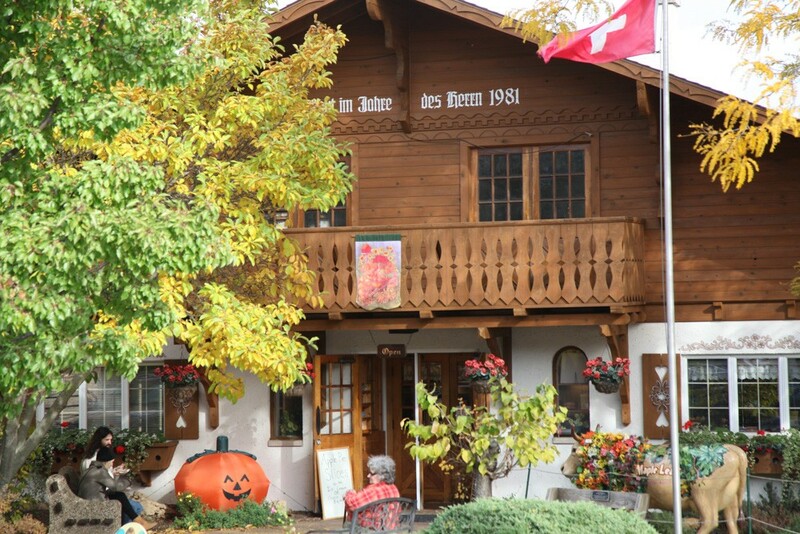 Today it is known for tourism, its Swiss chalet-style architecture, its Swiss food and beer, and its many festivals. Just south of downtown is the newly expanded brewery, high on a hill, overlooking the New Glarus Woods State Park. Here you will find multiple tasting rooms, a huge outdoor beer garden, a gift shop, and a retail store where you can buy their many products. Self-guided and guided tours are also available. Their best-known ale is Spotted Cow, but they produce a large number of year-round brews, seasonal offerings, and their Thumbprint series. There are malts, blondes, ales, ales with fruit, and wheat beers. 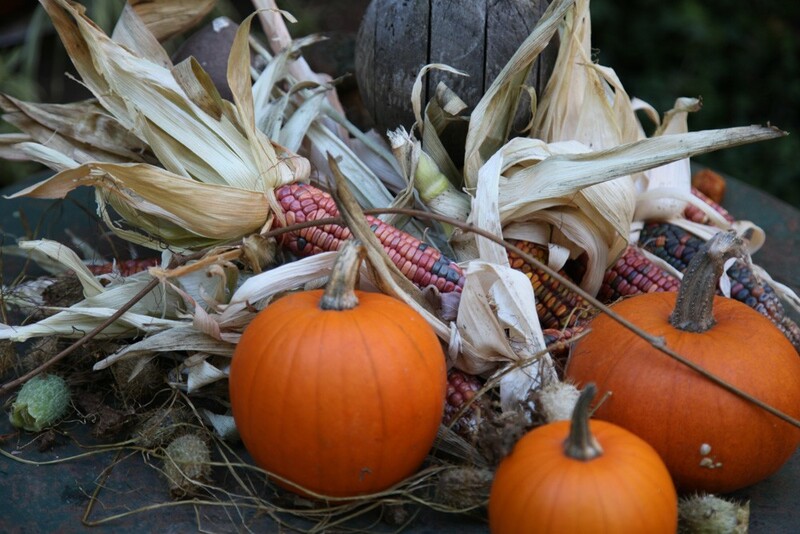 I focused on the seasonal varieties and loved the Pumpkin Pie Lust and the Staghorn Octoberfest! Their old Riverside Brewery is open as part of the longer guided Hard Hat tours. When downtown, stop in for a meal or coffee at Fat Cat Coffee Works at 606 Railroad Street. The coffee shop, featuring Ancora Coffee along with pastries and cookies, was recently expanded to include a really attractive cafe serving breakfast and lunch items. Chicago friends recently fell in love with Cow & Quince (407 Second Street), a farm-to-table restaurant, featuring local, organic, and sustainable ingredients. They also have a market where you can buy local cheeses, ice cream, locally milled flower, and other products. For more information, visit globalphile.com. This entry was posted in Weekend Road Trips on August 21, 2016 by Kay Whitfield.